If you are looking forward to playing the new Bungie Destiny game which is currently in development you might be interested to learn that its developers will be publishing beta codes via Twitter this week to allow interested gamers to take part in the beta development stage. If you are interested in taking part in the beta you had best jump over to Twitter and sign up to follow Bungie’s Twitter account for updates. Beta access to the new Bungie Destiny game which is being created but the original developers of the Halo series are also offering early beta access as a pre-order bonus, and released a new trailer which you can see below to whet your appetite. Activision and Bungie entitled “The Moon,” features a highlighted destination in the Bungie Destiny game, as well as the Hive, which is one of the four enemy races you will encounter. 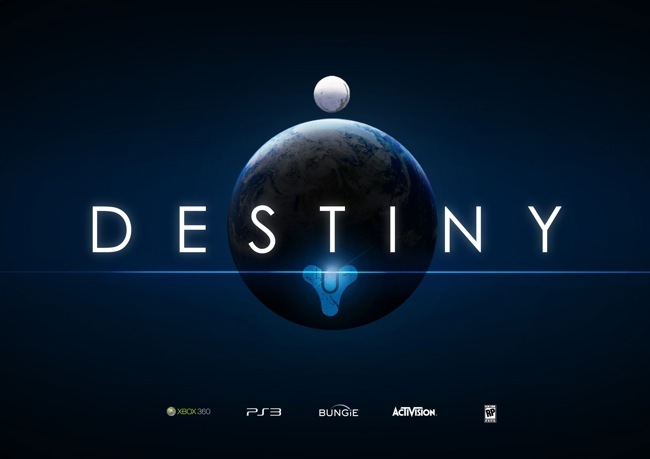 The Bungie Destiny game that will be launching on PS4, Xbox One, PS3, and Xbox 360 in 2014. In a recent interview Bungie COO Pete Parsons explained that the games development has a 10 year arc.